Santhanam's latest film Vallavanuku Pullum Aayudham is the official remake of Maryada Ramanna will hit the floors from the month of July. 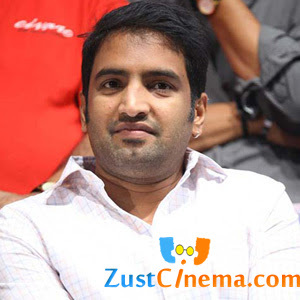 Srinath is directing the film. to Santhanam. Director Srinath is giving final touches to the script of the film along with other pre-production works. Vallavanuku Pullum Aayudham is a full-length comedy entertainer which was remade in Kannada , Hindi and Bengali languages. PVP Cinemas is producing the film.